"ADW Cleaner wipes your PC of registry errors and stops adware attacks." 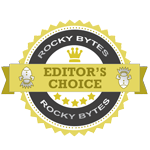 What's better than freeware? Freeware without adware, malware, and spyware. 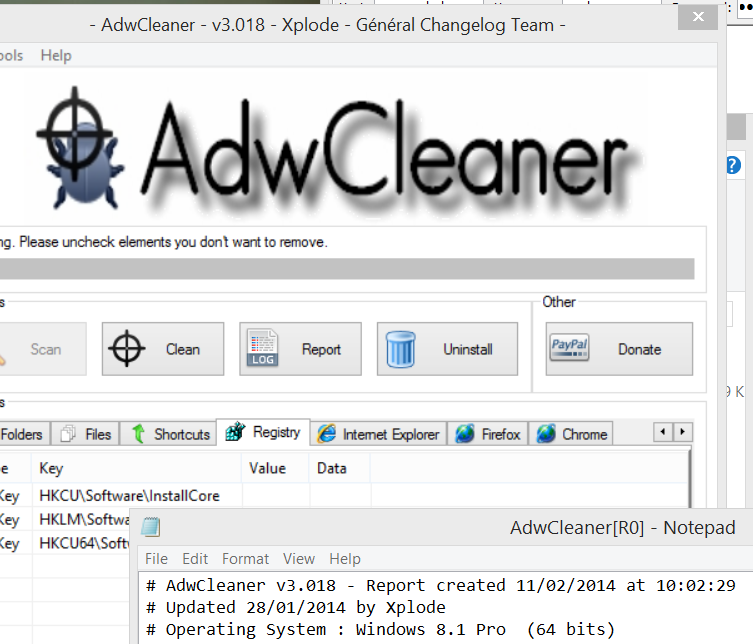 ADW Cleaner is a simple one button click tool that checks to ensure that the your freeware is free of attacks, while also checking your system for registry errors and file errors. ADW Cleaner is a very reliable application that has been used by over a million people. And is used daily by many. Like every other virus removal and prevention software, upon the installation of ADW Cleaner, a quick scan of your system will be initiated. Once the simple scan is done, ADW Cleaner gives you the options to fix any of the errors that it finds, remove the files all together, or, of course, do nothing about the errors, however I strongly advise against the latter option. Worried about keeping track of the activity on your PC? Worry no more as ADW Cleaner automatically creates a log for you as well, so that you may later view and analyze any of the errors found within your PC and take further action to prevent the same errors from reoccurring in the future. Once malicious content is found your computer, ADW Cleaner doesn't waste any time. It acts immediately and swiftly to make sure that the malicious content cannot do any further damage to your PC. ADW Cleaner has a built in quarantine manager that will trap and hold any malicious files that are found during the scan. It will sit there until you take further action. If you find that ADW Cleaner has mistakenly placed a file in quarantine, or you determine that the file under review is not harmful to your system, you do have the option to release the file from quarantine and use it as normal. Once a file is released from quarantine, it is then ignored by ADW Cleaner and will never be recognized as malicious again, even if it is malicious.